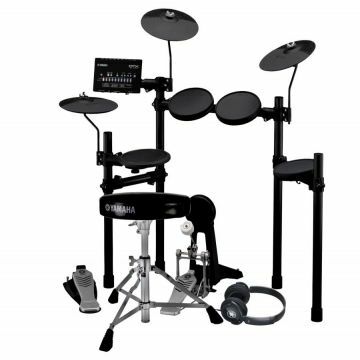 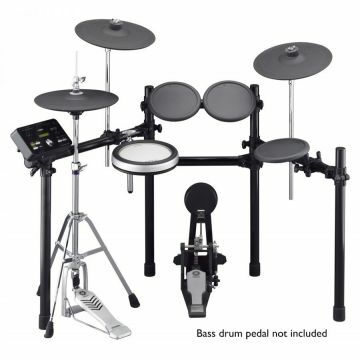 The DTX502 has been one of our most popular series of electronic drum kits, thanks to its balance of functionality and affordability. 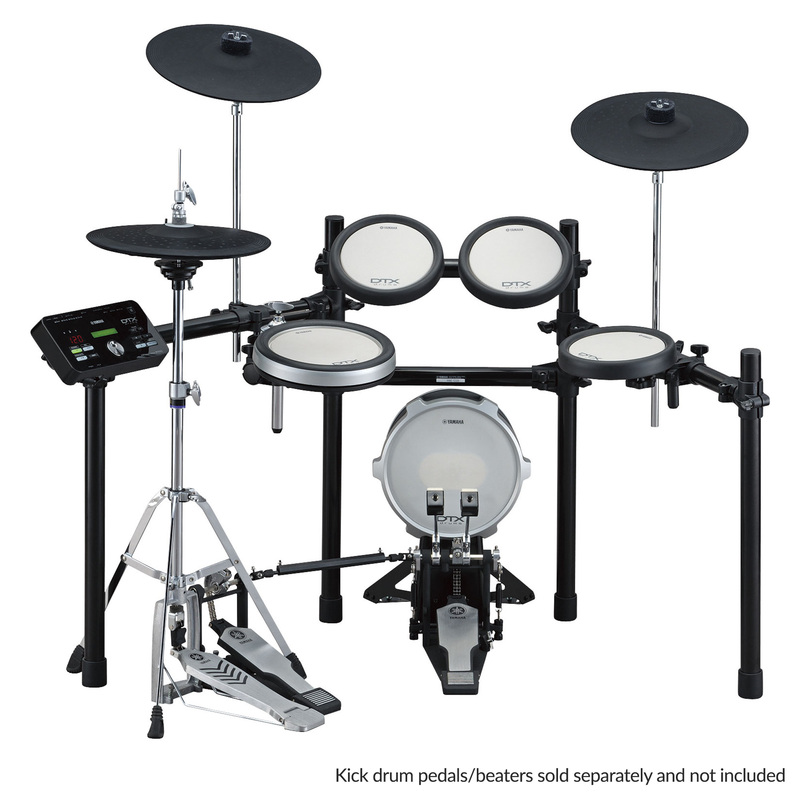 The DTX582K model furthers the range's realism with the inclusion of the brilliant KP-100 Kick Pad - giving a quantum leap in kick pad realism. 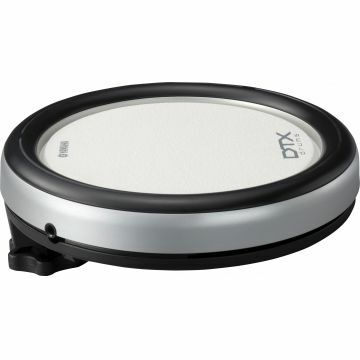 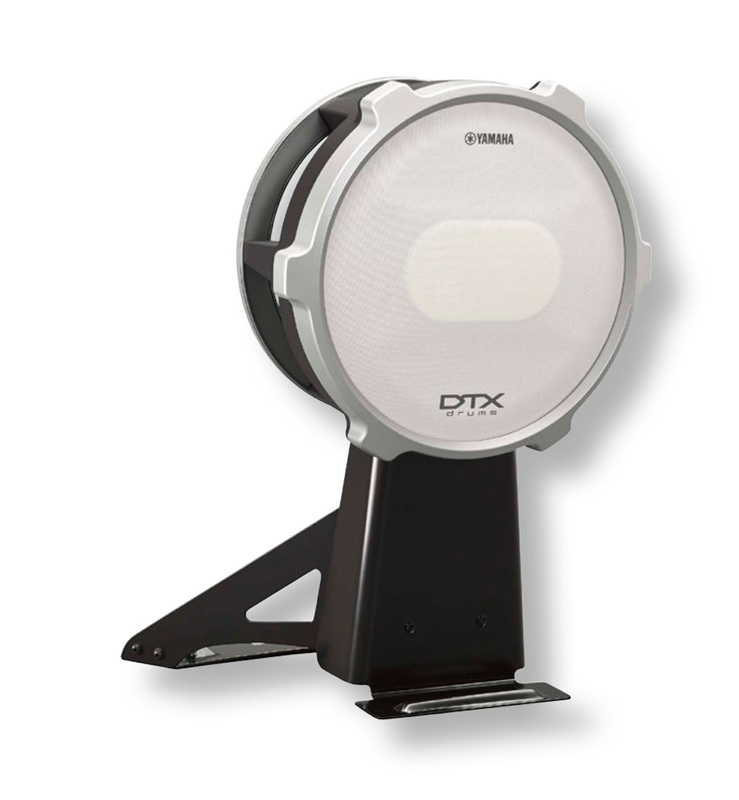 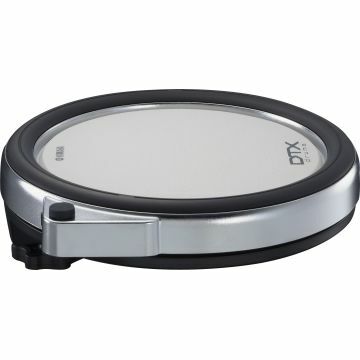 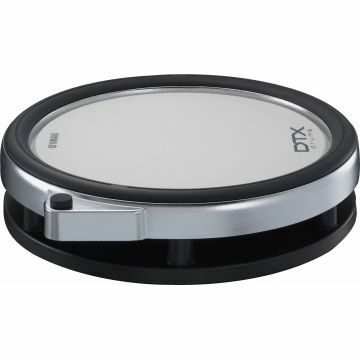 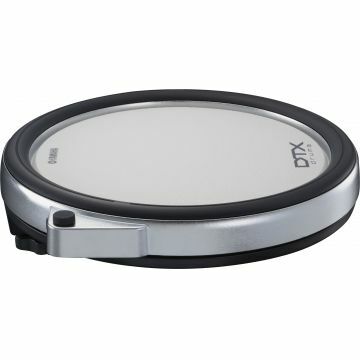 The new DTX582K features the all new compact kick pad KP-100. 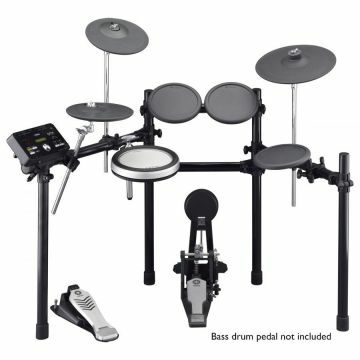 Together with the well-known RS502 Rack System and the DTX502 module, it offers superb sound quality, highly expressive playability and user-friendly functionality, perfect for drummers of all levels. 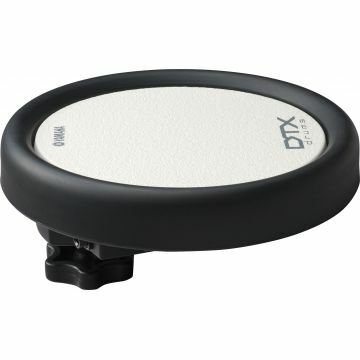 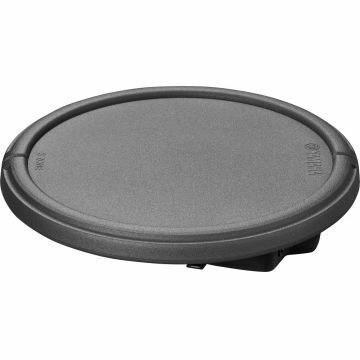 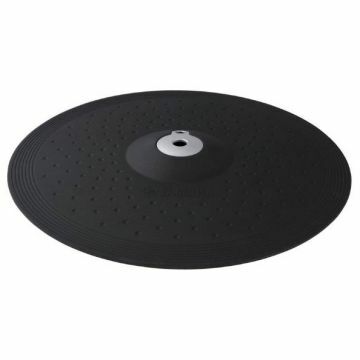 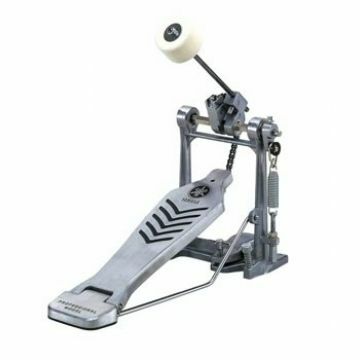 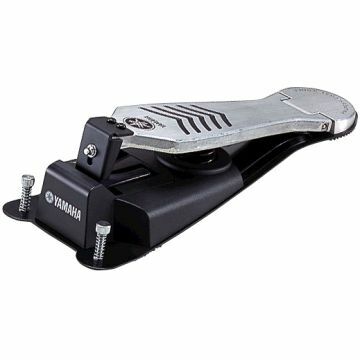 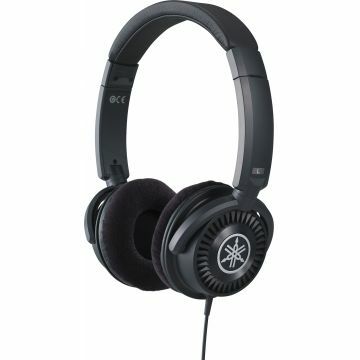 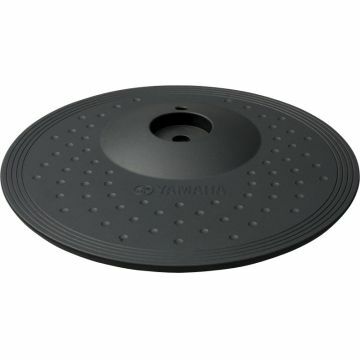 The Kick Pad KP100 combines the best features of its older siblings: With its sturdy column design it is easy to setup. 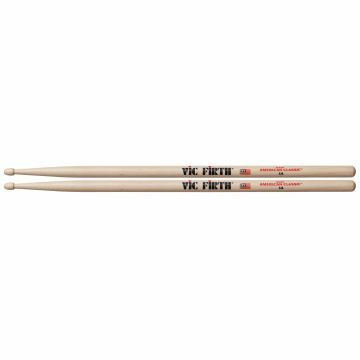 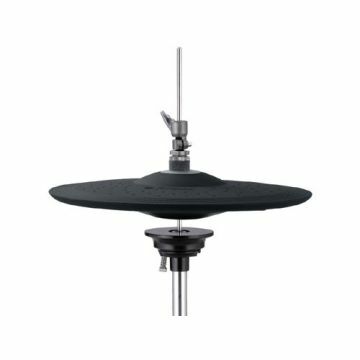 The large batter head offers a very natural feel and works brilliantly with double foot pedals.